Stephen has over 25 years’ experience in the financial services sector. He began his career at Scottish Equitable in the pensions and investments market building relationships with financial advisers. Later in his career continuing to work for large UK & Global companies such as MetLife, Axa and Prudential. Stephen has over the years enjoyed working with advisers to help deliver solutions that have helped their clients achieve their financial objectives and goals. He has a desire to help clients throughout their working life and beyond. Researching and speaking with a number of firms, he decided that Sheards Wealth Management’s holistic approach in creating long-term bespoke financial plans for their clients was the ideal approach. 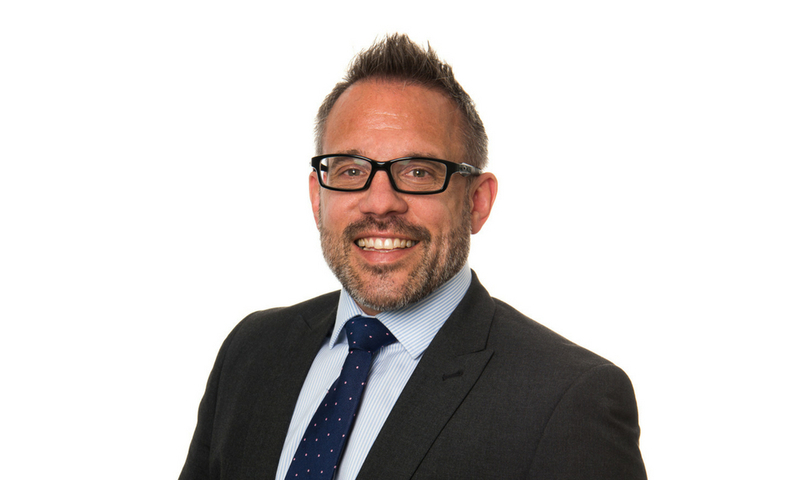 With a wealth of knowledge in the sector, Stephen has seen how the industry has changed over the years, how various rises and falls in the investment markets over the years can hinder clients goals and understands clients concerns about having enough money to do the things they want to do. He is passionate about helping clients achieve their goals throughout their lifetime.